Last edited by owninator; 12-13-2015, 12:30 PM. 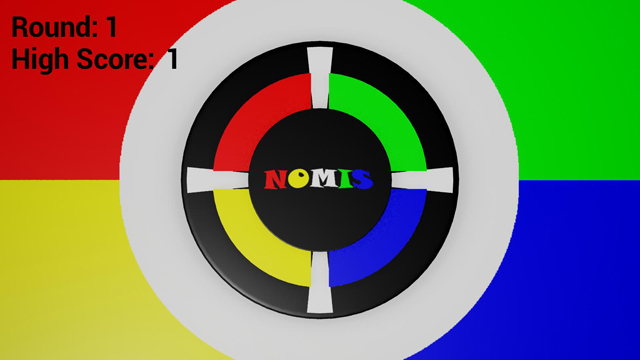 Description: Simple game of Simon. Only the beginning is the end. Repeat the pattern in reverse. Notes: First finished jam. Picked something easy that I knew I could wrap up on limited time. Didn't think was going to make in time xD. The only thing better than Blueprints is bacon. Last edited by Saz00; 12-14-2015, 02:31 AM. Description: Thornwood is a first person story driven exploration game, its short but very polished! At the end of the game it quits itself so thats no error. Controls: W A S D for moving, mouse look, and you can make screenshots with K! - Is your screen black? Then the game might be just loading so wait another few seconds. - Voice acting didnt worked out in the short time so i had to improvise the cutscenes. - The game is more a walking simulator with big focus on experience and understanding. - I know the game is eating your RAM away... i just couldnt resist to advance the graphic bar. - Taking screenshots is usual for filizitas products. PLS send any bugreports as PM to me. Game will be unlocked when its 10 for me. 1 hour and a half from now. Last edited by Filly_The_Owl; 12-13-2015, 03:36 PM. Controls: A D for moving, space for jumping. Q for quiting level, R for replay level. My first go at a game jam. It was a lot harder than I expected and a final quality isn't as great as I hoped, but still, I'm surprised that I was able to finish at all. Last edited by Allshar; 12-13-2015, 02:02 PM. When asteroid destroyed the world, only Superduck survived. Be Epic enough to get to the different universe and survive from all the asteroids. I am only member in my team. 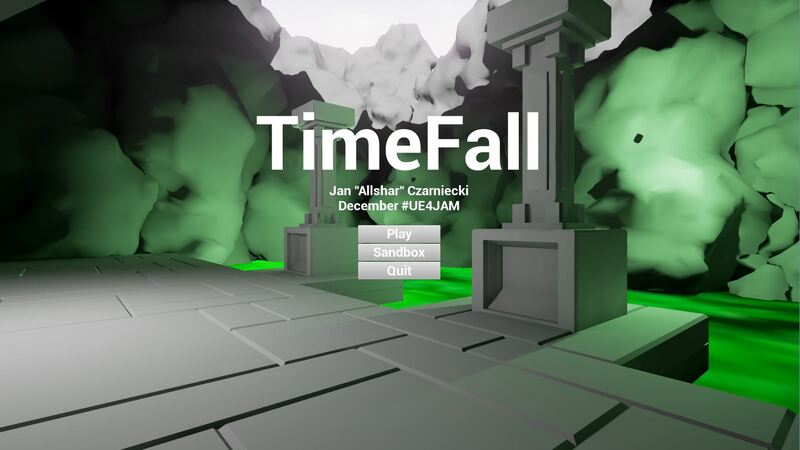 This was my first game jam, had fun! Last edited by Derzo; 12-13-2015, 02:27 PM. Description: Your car has run out of gas. Find some in the near house while evading the creatures of the forest. 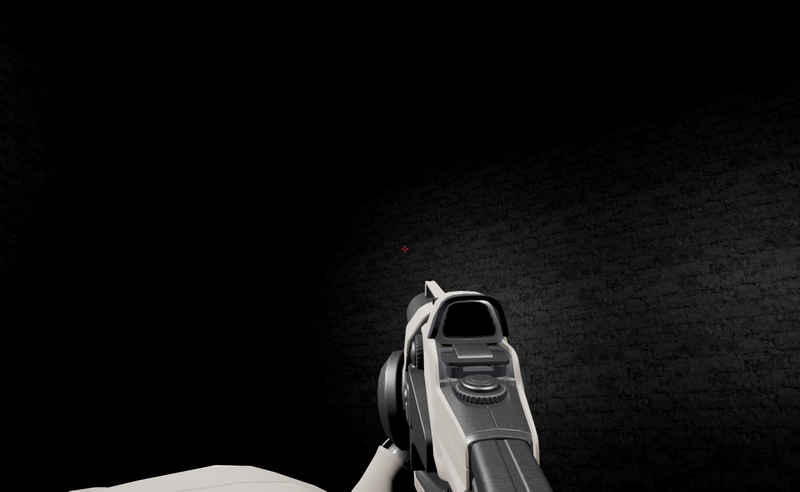 Every asset that is not from a UE template is created by me. Last edited by Flo-1; 12-14-2015, 02:28 AM. 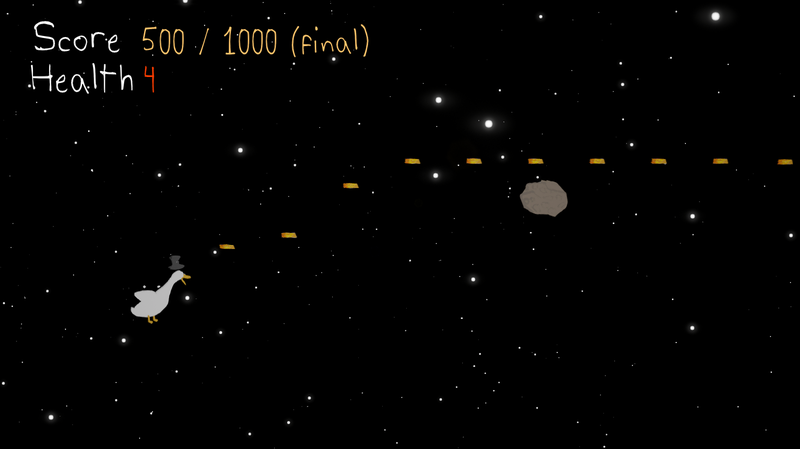 Controls: WSAD to move, space to dodge(not very good :P) and left mouse button to attack. With the beginning being the end, this maze is backwards. Start from the end and make your way to the start to complete the maze. Keyboard driven game. Use arrow keys to navigate the character. The arrow keys are backwards. press back arrow to go forward and vice versa. Camera angle can be altered with mouse if needed to adjust to the controls better. Last edited by Iron Mike; 12-13-2015, 08:02 PM. 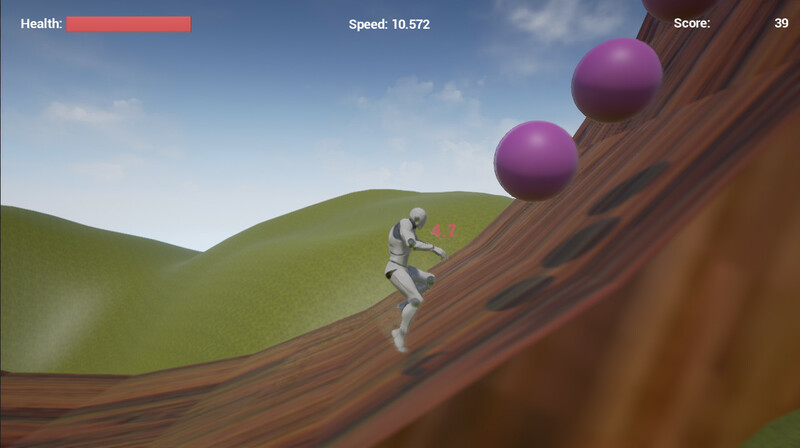 I've been working with Unreal C++ stuff, and it's awesome (just needed to state that); This submission does have a win state. I am looking forward to the awesomeness this month!!! Last edited by sleepingdragon; 12-13-2015, 10:05 PM. The humans on the planet New Earth, know that a comet soon will come and destroy their planet. Therefore they try to escape to a new planet. It is your job to help them escape. - Use the mouse to click on buttons. - To move the camera use the RMB and move the mouse. - Can carry 50 metal or 50 fuel or 50 food. - Can travel to all planets except New New Earth. - Can transport 500 people. - Can only travel to New New Earth. - A travel to New New Earth and back to New Earth cost 200 fuel and 50 food.